Pantry Essentials: Chutney and how to make. This mango chutney recipe is easy to make and absolutely enchanting and a great accompaniment to meat, rice and bean dishes. Mango chutney is a sort of a combination pickle and preserve. It is usually made rather sweetly and very hot, and is eaten with curry and rice. Mango chutney goes well with all kinds of meats. In South Africa, it is usually made of any tart fruit and savory vegetable; this makes excellent tasting chutney. 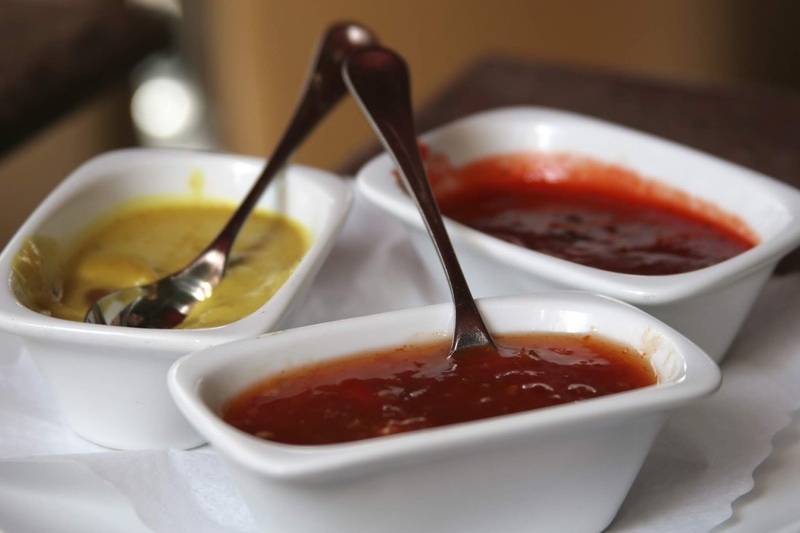 Use mango chutney in place of relish, mustard, ketchup and salsa. Many regions in Africa are famous for their chutney especially South Africa who has the largest Indian population outside of India. Add all ingredients together and simmer 30 minutes, stirring constantly. Slowly pour chutney into a 2-quart jar. Allow to cool on the counter.